Did you ever think what our world will be without gadgets? Nowadays, cellphone and tablets are now a necessity. A must have accessories. 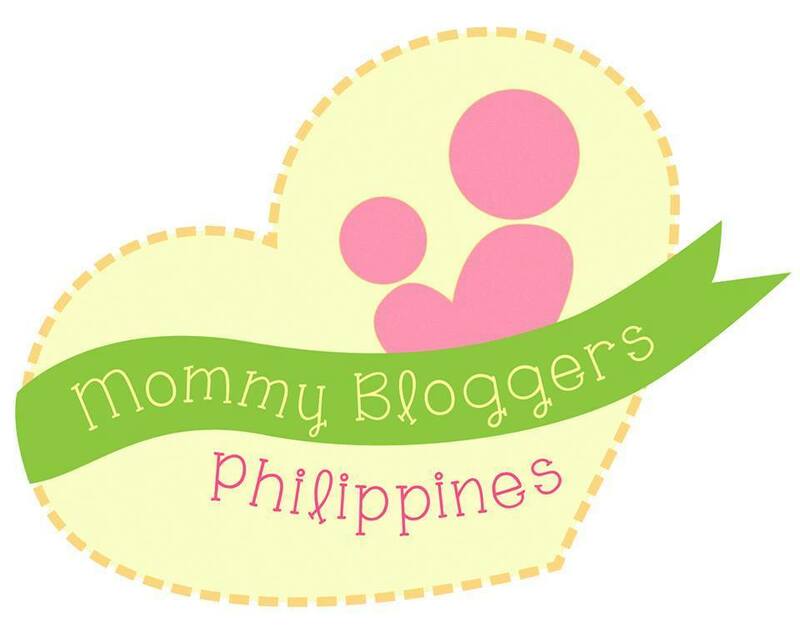 Our arm candies. Try to live one day without any of these and you'd think you will not survive. Haha! Even in family gatherings, meet up with friends, our faces are down, and we're just half listening to them because our attention is in our gadget. I'm not against using our gadget. No. What I'm saying is, being offline and having real talk is what we missed when we're always online and reading everyone's statuses and tweets. Lol! Yes, I'm guilty too. 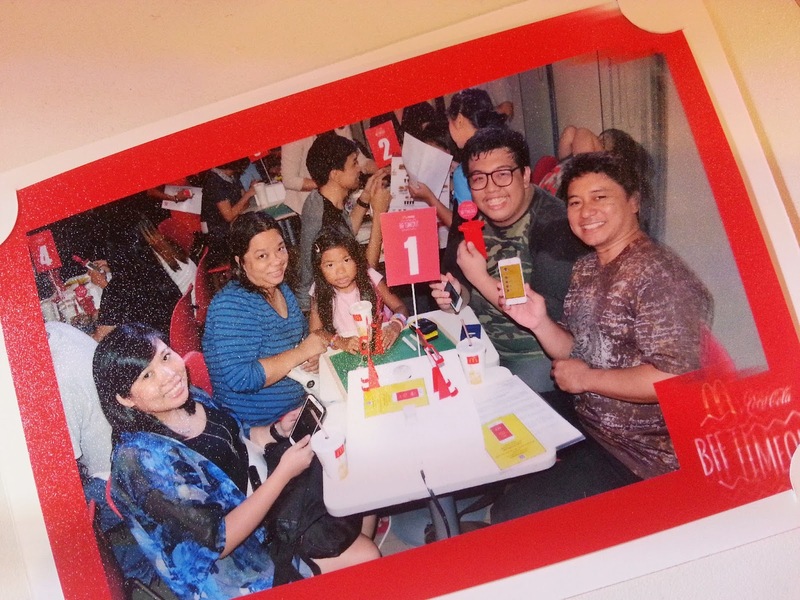 When I attended the McDonald's BFF Timeout event last week held at McDonald's Greenbelt 1 branch, I actually enjoyed the game that we played since we were not allowed to use or touch our gadgets. Haha! 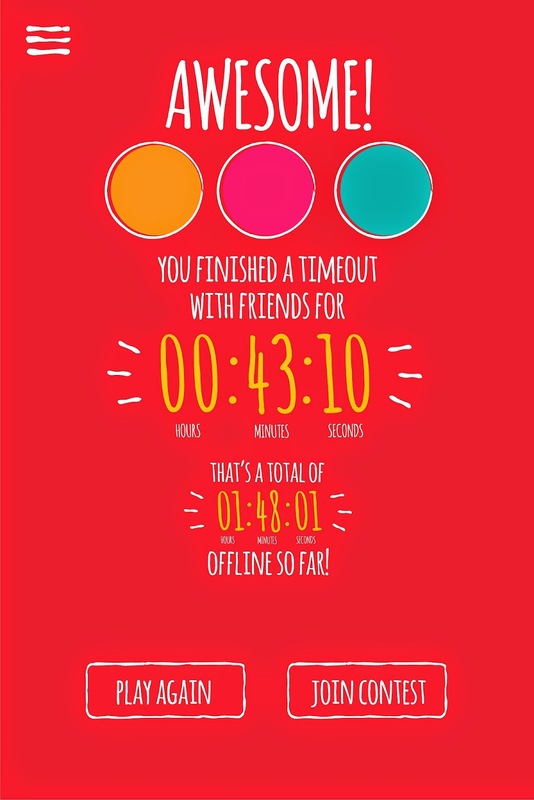 With the recent launch of the #BetterTogether campaign, McDonald’s and Coca-Cola took a stand and asked people to stay offline a little longer to celebrate real-world connections. 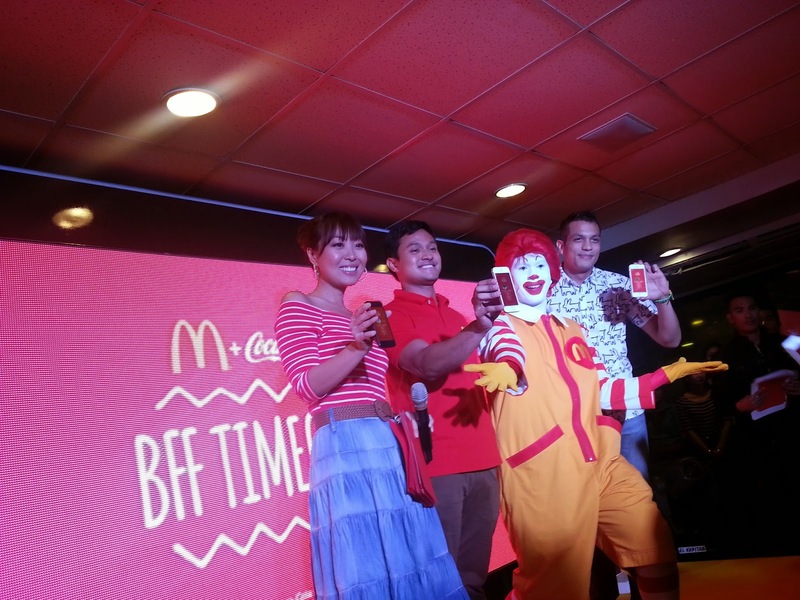 Encouraging its customers to spend time with one another over a McDonald’s meal and a Coca-Cola drink, the two iconic brands introduced the BFF Bundles, meals best shared with friends, enabling them to experience moments of genuine connection anytime, anywhere. 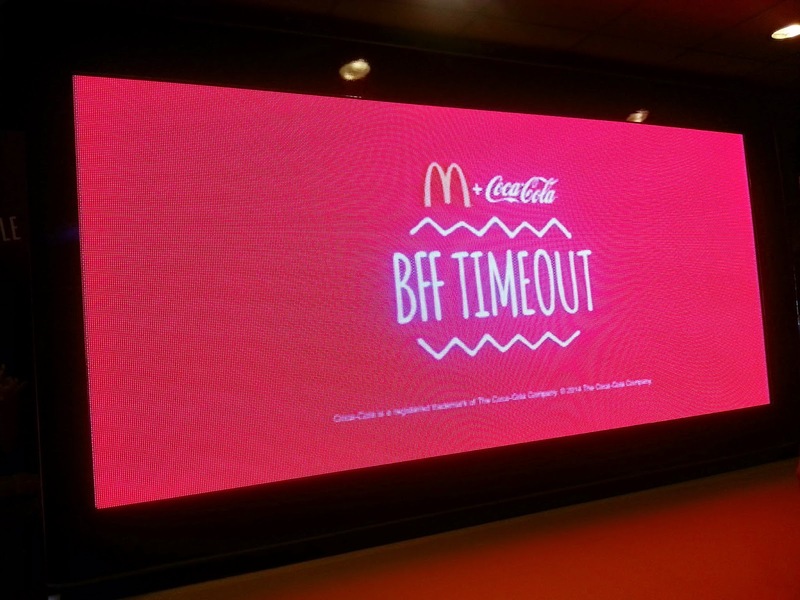 In order to amplify and sustain the #BetterTogether campaign’s big idea of inspiring people to enrich their friendships by being physically together, McDonald’s and Coca-Cola have developed a new mobile app that will make bonding time even more exciting—the BFF Timeout App. 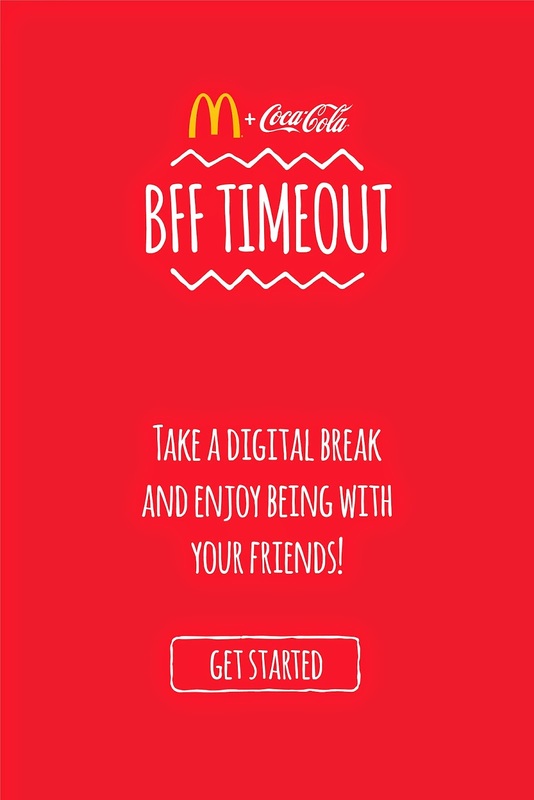 A fun new way to bring friends closer together, the BFF Timeout App is a gaming app which challenges players to go on a “digital timeout” with friends—to celebrate real-world connections without digital interruptions, such as checking their mobile phones. 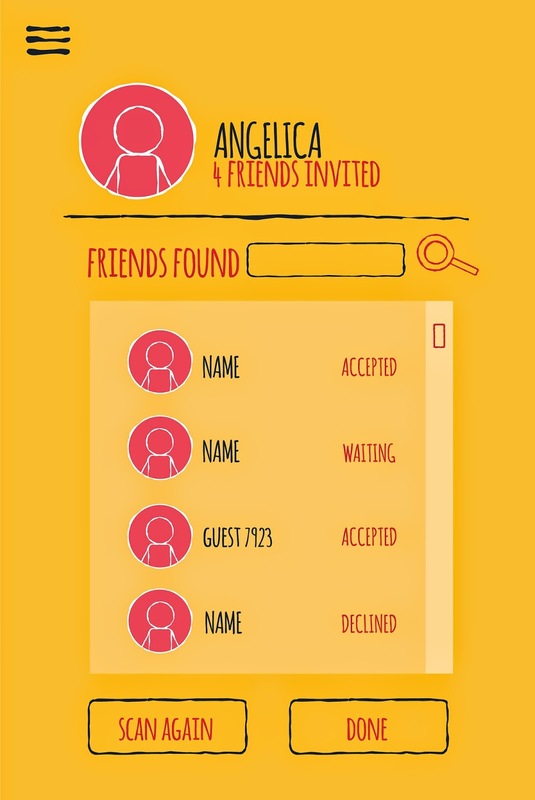 Customers just have to download the app from the App Store or Google Play Store on their iOS or Android phones, log in with their Facebook accounts or play as a guest, invite friends to play, and spend minutes, or even hours, gadget-free. The game is very simple yet offers a fun challenge to those who find themselves often glued to their smartphones and handheld gadgets, as one can earn badges for more minutes played. The longer you and your friends go on a timeout, the better the reward! More than being able to play a game with the gang, friends also have the chance to take their timeout to a fun destination! Until July 19, 2014, every purchase of a BFF Burger or Chicken Bundle for three or four comes with a coupon. 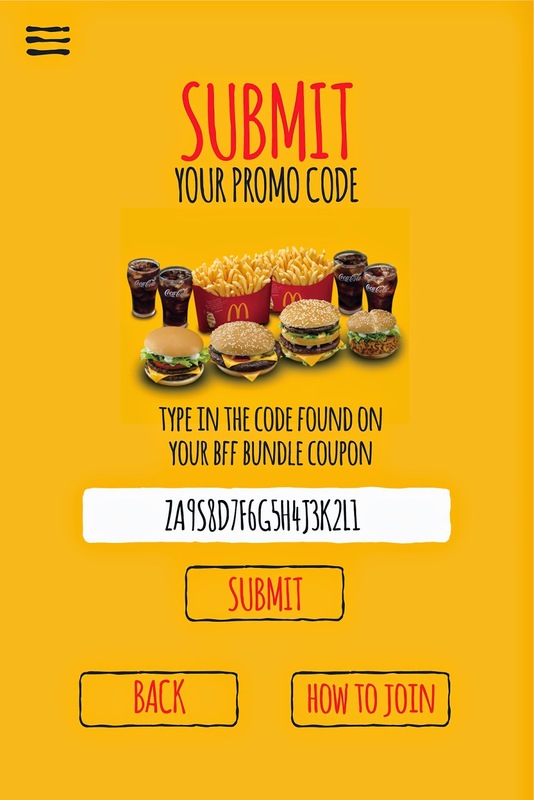 Each coupon contains a code, which must be entered in the app to qualify for a chance to win a free trip for four! 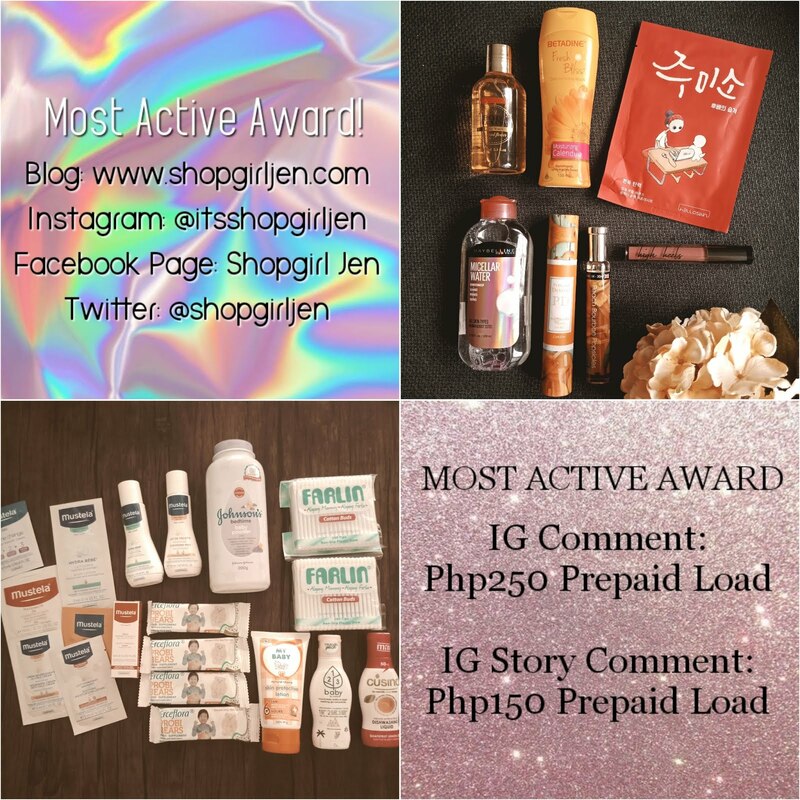 Prizes include a trip to Boracay on the first raffle draw, Coron, Palawan on the second, Singapore on the third and Osaka, Japan on the final draw. 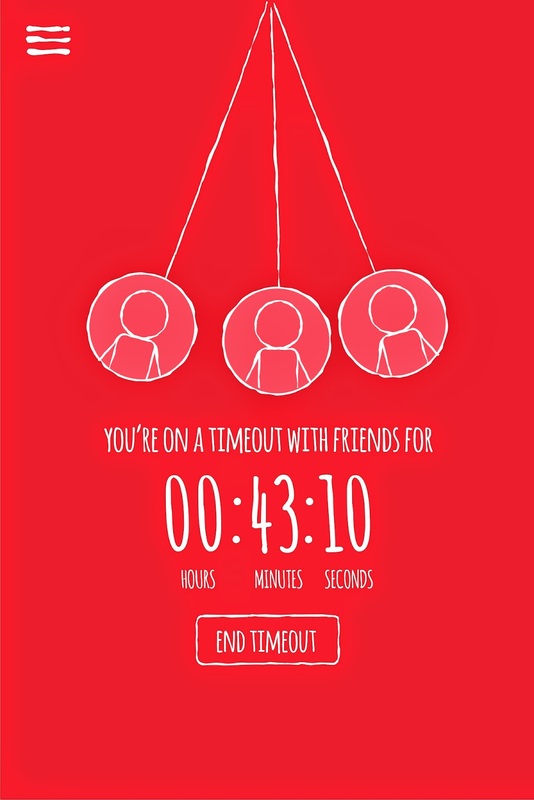 So how long do you think you and your friends can last on a digital timeout? 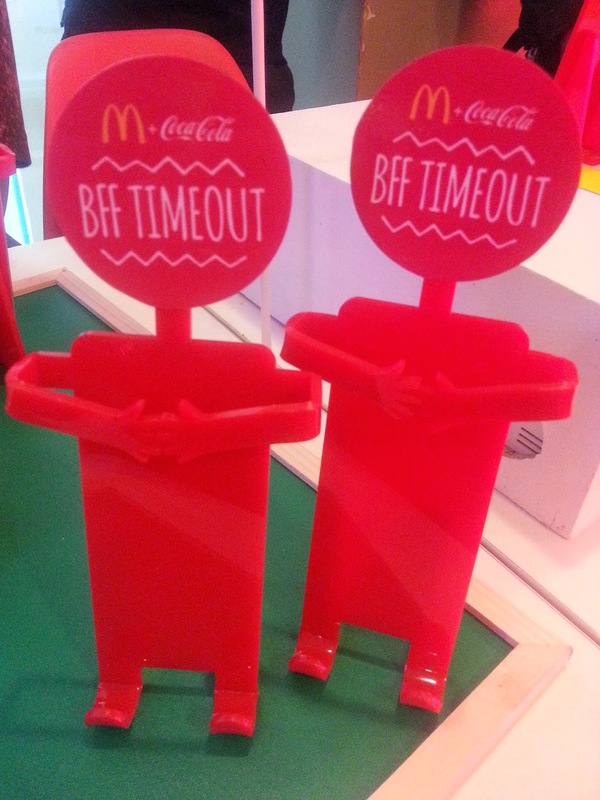 Download the McDonald’s and Coca-Cola BFF Timeout App now and find out! 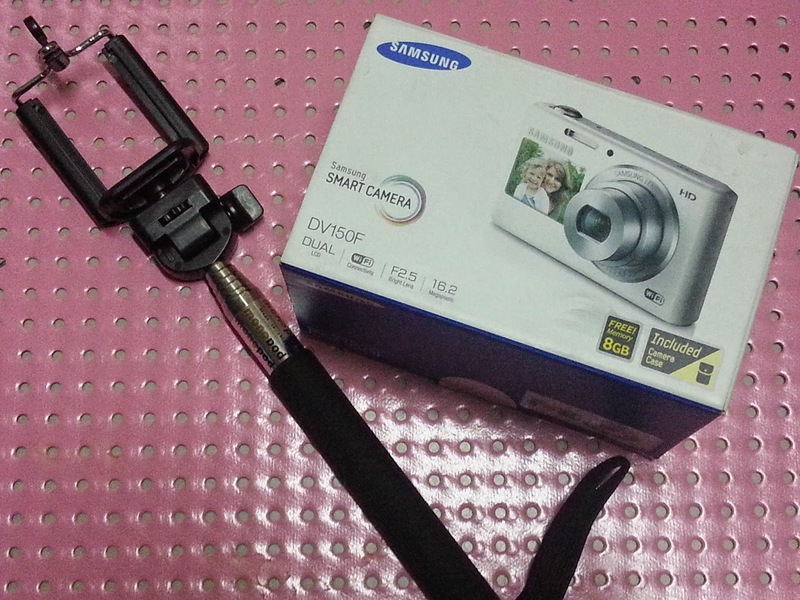 And oh, I won in their raffle too! YAY!!! Thank you so much McDonald's Philippines! 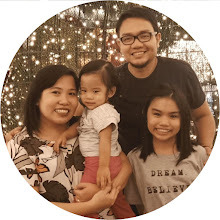 Love ko kayo! 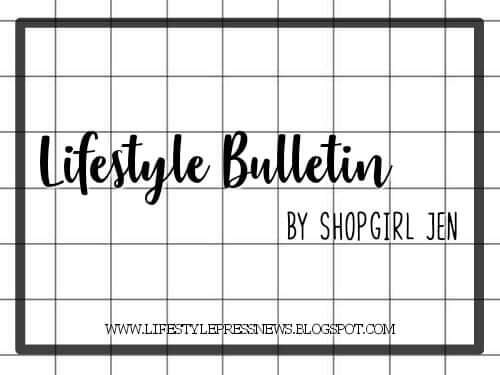 Visit www.bfftimeout.com to know more. Use the hashtags #BetterTogether and #BFFTimeout when celebrating real-world connections. Thank you McDonald's Philippines for having me! whoAH! i am completely sold with the raffle trip. wahahaha. We just cant completely live without gadgets anymore.